A coworker sent me this review earlier today. 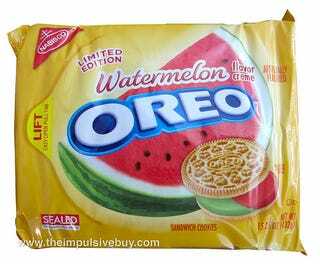 They sound kinda gross to me, but I'm not a fan of artificial watermelon flavor. Maybe this should be the next "Lindy West eats gross things"? I loooooved her video about the candy corn ones. Can we talk about BB Creams? Conservatives and liberals have a different approach to morality?